The much-anticipated conclusion to Debbie Macomber's beloved Rose Harbor series, set in the picturesque town of Cedar Cove, Sweet Tomorrows is a vibrant and poignant novel of letting go of fear, following your heart, and embracing the future--come what may. Nine months ago, Mark Taylor abruptly left Cedar Cove on a perilous mission to right a wrong from his past. Though Mark finally confessed his love for her, innkeeper Jo Marie Rose is unsure if he's ever coming back. The Rose Harbor Inn barely seems the same without Mark, but Jo Marie can't bear to lose herself in grief once more. Determined to move forward, she begins dating again, and finds companionship when she takes on a boarder who is starting a new chapter herself. Recovering from a twice-broken heart, Emily Gaffney, a young teacher, is staying at the inn while she looks for a home of her own. Having given up on marriage, Emily dreams of adopting children someday. She has her eye on one house in particular--with room for kids. Although Emily's inquiries about the house are rudely rebuffed, her rocky start with the owner eventually blossoms into a friendship. But when the relationship verges on something more, Emily will have to rethink what she truly wants and the chances she's willing to take. The inn seems to be working its magic again--Emily opening herself up to love, Jo Marie moving on--until Jo Marie receives shocking news. 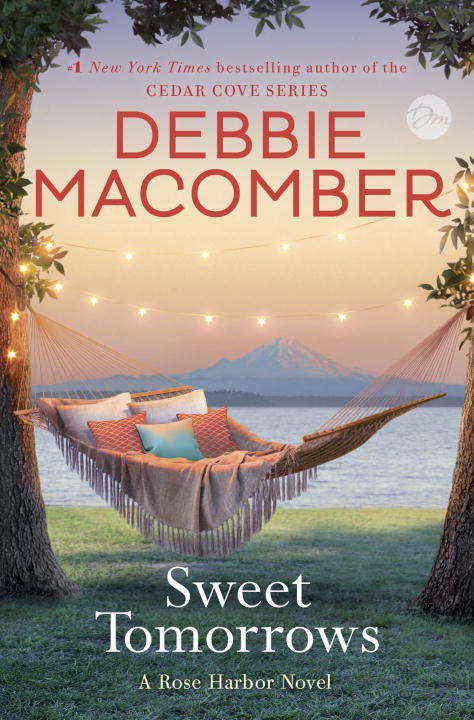 With Debbie Macomber's trademark charm and wisdom, Sweet Tomorrows brings to a close the journeys of cherished characters who feel like old friends. Macomber has created an enchanting place in the Rose Harbor Inn that readers will never forget.